After studying at UBC Norm has worked in private practice for over 22 years with a focus on orthopaedic and sports injury rehabilitation. He treats clients with a variety of injuries resulting from activities/sports, WCB and Motor Vehicle Accidents. He moved with his family to Maple Ridge in 2001 where he has worked since. As a former National Team athlete and active individual, he enjoys working as a physiotherapist because it allows him to assist people in maintaining active lifestyles with a combination of hands-on treatment and exercise prescription. He has a keen interest in treating lower extremity sports and activity related injuries as well as postsurgical clients. As a lifelong runner, he enjoys treating running-related injuries. 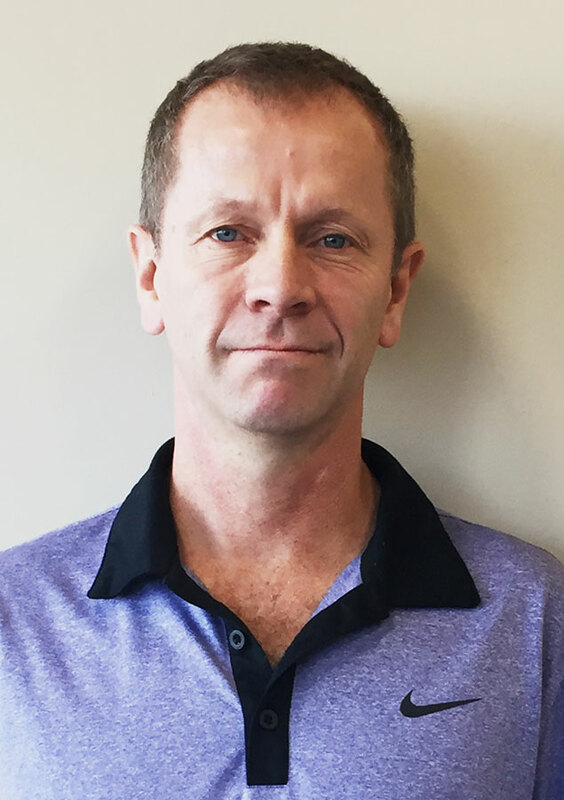 He also is trained in GUNN Intramuscular Stimulation(IMS) which he finds helps his clients in dealing with a variety of chronic neck, back, shoulder, hip and lower extremity injuries and pain syndromes. He regularly attends professional development courses in order to stay current with his treatment. When not working, Norm enjoys coaching endurance cross country and track and field athletes at UBC and Golden Ears Athletics. He has a long history of excellence in distance running, competing for Canada in five World Cross Country Running Championships in the 1980s and 1990s. He enjoys a variety of outdoor activities including cycling, cross-country skiing, hiking, snowshoeing, tennis and paddle boarding. 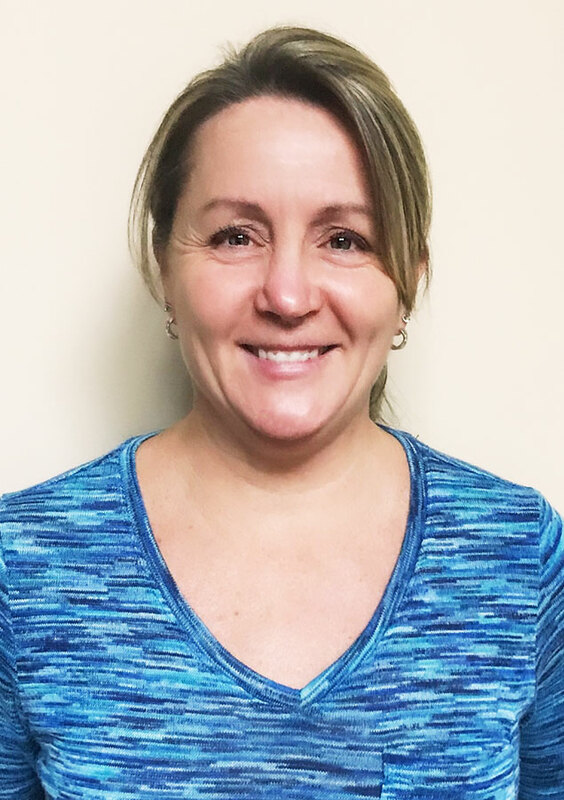 Shannon has been a physiotherapist since 1994, specializing in manual therapy with an extensive background in sports injury and rehabilitation. Shannon graduated from Utah State University with a Bachelor of Science in Physical Education in 1990 after completing a 4-year full athletics scholarship. She then continued at the University of Saskatchewan to complete her Bachelor of Science in Physiotherapy in 1994. After moving to BC, she specialized in manual therapy and completed all the requirements to become a Resident of Canadian Academy of Manipulative Therapists (Intermediate) in 1998. After backpacking In Southeast Asia and Europe for 6 months, she returned back home, worked a few more years then finished her Advanced Diploma in Manual and Manipulative Therapy (FCAMPT) in 2003. To help round out treatment options, Shannon completed anatomical Acupuncture through the Acupuncture Foundation of Canada Institute (CAFCI) in 2012. In 2018, she completed the UBC Gunn IMS Course (Intramuscular Stimulation) and is now a certified CGIMS (UBC) Practitioner. Playing both National and International Fastball has lead to Shannon’s keen interest and appreciation of sports rehab. Since graduating, Shannon has completed a variety of manual therapy and movement dysfunction courses with a special interest in shoulder and sports injuries. Shannon integrates manual therapy, needling, exercise prescription and education to treat a wide variety of conditions including WCB, ICBC-Post Motor Vehicle and athletic injuries. Away from the clinic, Shannon continues to trail run, camp, hike and loves to travel. In hockey season, she supports her Edmonton Oilers with Pride! !